We recognise membership organisations’ engagement strategies are about building communities across many channels. Increasingly, digital publishing and carefully-designed apps are part of this communications mix. To give your members more flexible access to your content and provide you with a low-cost way to reach new audiences, we publish membership magazines digitally. Digital editions are emailed to members or published to magazine apps. These apps put your digital publication right in readers’ phones, so you’re more likely to bag their attention on their morning commute, or any other spare moment. As well as downloading the magazine, these apps allow members to search the archives and see live newsfeeds. 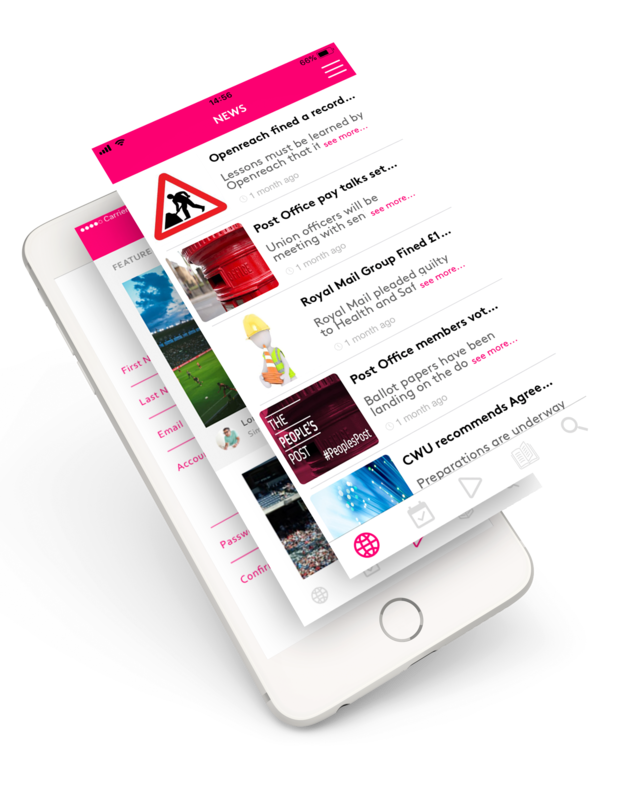 To give you the widest reach, we build interactive magazine apps for both Apple and Android platforms and publish to both Apple Newsstand and Google Play. These channels make it easy for members to share content on social media, both with each other and potential new members, and allow for push notifications if you need to communicate with members instantly. Digital magazines can also create new opportunities to test innovative engagement devices to ensure your organisation remains relevant to new and existing members. Magazine apps can also open up new sponsorship and affinity revenue streams. We create custom-branded online jobs boards that add value to membership, drive up new membership enquires and produce an additional income via recruitment advertising sales. It’s a fully integrated solution that requires little to no management by your internal teams. We can customise your jobs board with editorial content, CPD opportunities, career resources and event updates. Why exactly are jobs boards better than search engines? We can provide your community with videos to watch, polls to participate in and podcasts to listen to. We help enliven your conversations by creating content members want to share, all at the touch of a button or tap of their computer, smartphone or digital reader screen. Your members can access their content via an email broadcast or website cross-promotion. Interactive digital editions are optimised for desktops, smartphones and tablets. We can also produce accessible text and audio versions.